Bell’s Official is a hazy, juicy IPA in the New England Style from Bell’s Brewery in Comstock, Michigan. It’s Bell’s official entry in the hazy IPA style – it uses pungent american hops combined with wheat and pilsen malts which result in what they call a smooth, aromatic, juicy IPA. At 6.4% ABV, it doesn’t break the scale, but does it compare with other New England style IPAs in Michigan, and can it hold it’s own against other widely distributed New England style IPAs from outside of the state? In addition to the regular review, I also bring in some surprise competitors to see how it stands up so stay tuned! 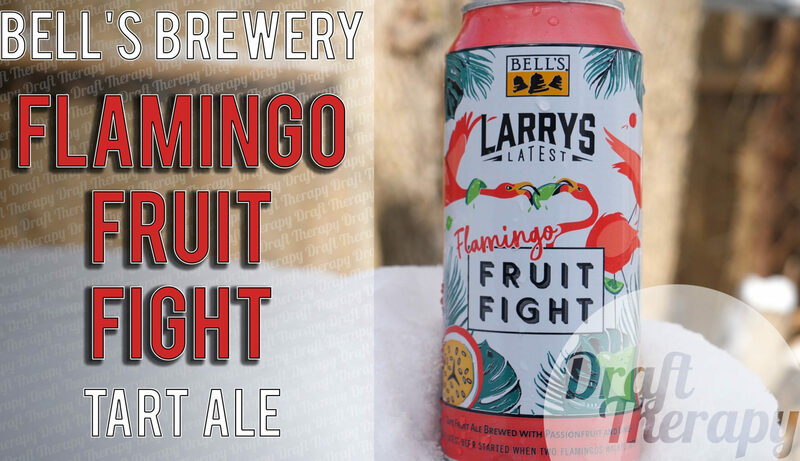 Bell’s Brewery has released another in their Larry’s Latest series – Flamingo Fruit Fight. Flamingo Fruit Fight is a 5% ABV Passion fruit and Lime Tart Ale available in either 4 16oz cans, or 6 12oz bottles. With a shelf life of about 6 months, can these last until the summer? Is Flamingo Fruit Fight a worthy refreshing summer sour? Watch to find out! 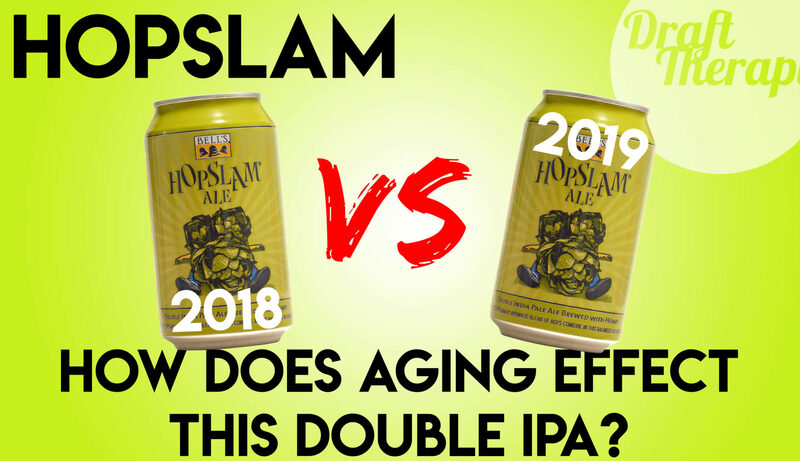 Hopslam Old Vs New – How Does Aging a Year Effect this Double IPA? 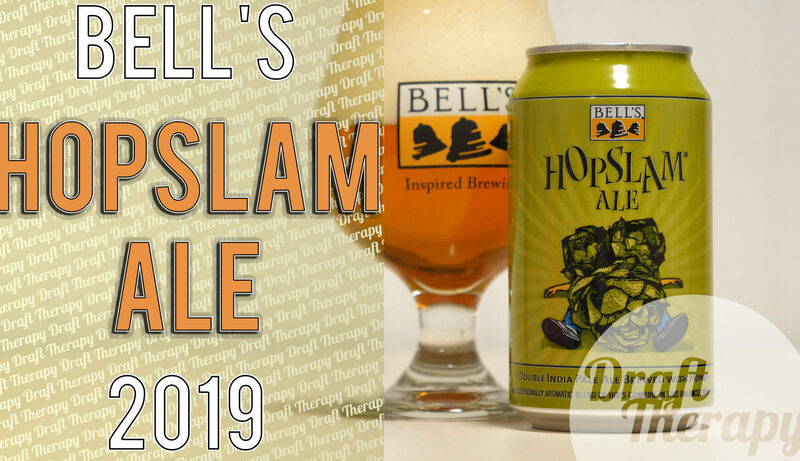 Bell’s Hopslam is a Double IPA that Bell’s claims has a 3 month shelf life. How does the taste change if you hold onto it for more than 3 months? Today I’m opening a 1 year old Hopslam (2018) and conducting a side by side taste test versus a fresh 2019 Hopslam. Does aging this Double IPA really make that much of a difference, and how does a 2018 Hopslam hold up against a 2019 Hopslam? Watch this video for all of those questions to be answered! Bell’s Hopslam is a yearly release from Bell’s Brewery. Hopslam is a double IPA that’s brewed with honey and for the past few years has been released in January. Hopslam for 2019 doesn’t change the formula too much sticking to 10% ABV, but it seems to have gotten less bitter from year to year, but does it still satisfy those west coast IPA fans, or does it abandon it’s bitter past in order to emphasize the honey aspect? Watch to find out! 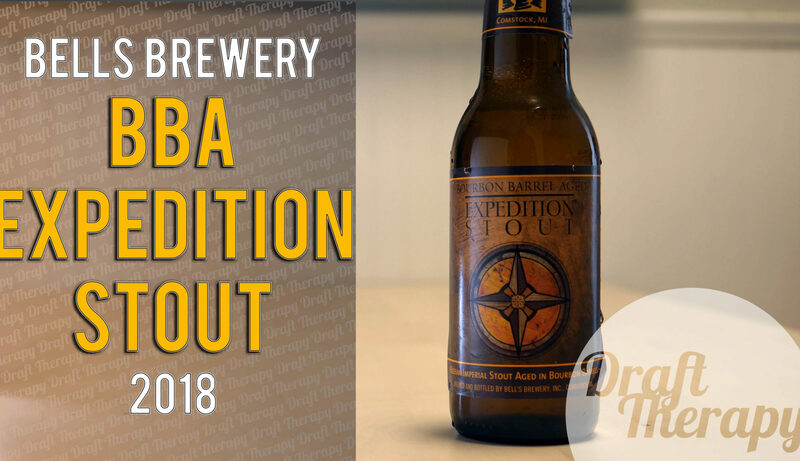 Bells Bourbon Barrel Aged Expedition stout, or BAE as it’s also known as, is the bourbon barrel aged version of their normal Expedition stout. The normal variety weighs in at just over 10%, and the bourbon barrel aged version bumps that heavyweight ABV to almost 13.5% – but, can a beer that’s already pretty good be enhanced by the BBA process? I take the challenge on today’s episode of Draft Therapy!